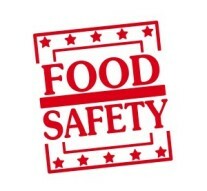 NEW UPDATE: Recognised qualifications in food hygiene or food safety in catering for Ship’s Cooks. This is the latest update on food hygiene quals from MCA. If your food hygiene qual is listed here its accepted by MCA. Next Article » Matthew Kenney Culinary is coming to Europe!